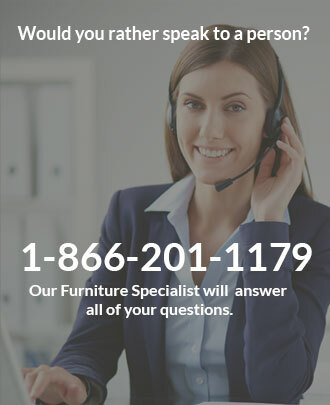 Dinette Online carries OEM replacment parts for Douglas chairs and bar stools. 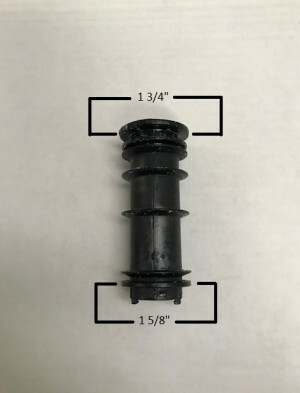 Once your chair or bar stool does not function like it should you will likely need to replace the swivel tilt mechanism and plastic insert. 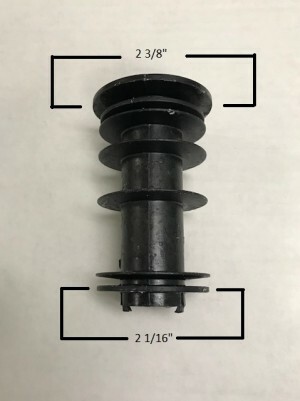 Douglas has two different size plastic inserts please measure your plastic bushing to make sure you order the right replacement part. The Douglas swivel tilt mechanism attaches to the bottom of your seat and is essential to allowing your chairs to swivel and tilt. 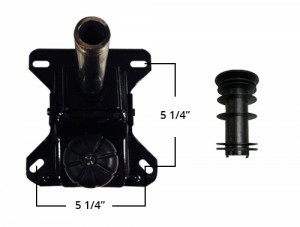 Purchase your replacement Douglas parts on our website today.